Two and a half years of my residency in Family Medicine drew close and I looked forward to embark on my rural journey as part of my rural health rotation. The stark contrast in the rural urban divide in almost everything including healthcare was no surprise due to my own rural heritage. However, the healthcare experiences first hand were a real eye opener to mobilize a paradigm shift in my own perspectives. There is no one event that I could focus on right now but a composite of my entire rotation as well as other opportunities thereafter to attend to rural communities that have helped build me professionally as well as a person and contributed immensely to give due attention to this area of practice. So I was off to a small region tucked away in a remote northern area of Chitral, the high mountains towering above circumferentially. 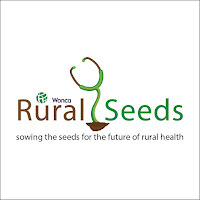 The nearest secondary and tertiary care centers were an hour and a half drive from there provided there were no roadblocks due to landslides and inclement weather conditions. There were two doctors and a midwife attending to the local community and I was an extra pair of hands to elaborate their provision of care as well as my practice in this low resource setting. We saw the usual common ailments from communicable diseases like pneumonia, gastroenteritis, enteric fever, viral infections to the more prevalent conditions like diabetes, hypertension, asthma,COPD as well as a high burden of depression and somatoform disorders. On the other end of the spectrum were emergencies that we had to manage as well as we could despite lack of basic medical facilities sometimes. It brings to memory a young boy accompanied by his male relatives, in a state of severe dehydration and decreased consciousness. He was diagnosed type 1 diabetes mellitus and was on insulin later found be expired. Lack of insulin at our own facility drove us in frantic efforts to resuscitate him with IV fluids and empiric antibiotic followed by transfer to the closest well equipped centre more than an hour away compounded by the dangers of night time travel in the difficult terrain. Communication with the rest of the world was limited to an hour a day of net connectivity, sometimes none and intermittent access to wireless phones which was a problem if specialist colleagues had to be approached for any queries. However, they were quite eager to help us there sharing the latest evidence from infective endocarditis to severe pregnancy induced hypertension, when hydralazine was the only drug available and we were looking up whatever limited literature to decide between IV infusion and bolus therapies. Insight into local cultural practices was equally important. Losing a patient to “kala pathar” poisoning, a common component mixed with henna for hair dye, that too cheap and easily available , underscored the importance of community education for such problems. Another common practice was the high intake of salty tea as well as butter tea and its association with cardiovascular diseases. The situation in the rural South is not much different. The lack of sufficient primary and preventive health services has translated into a high burden of preventable diseases. The lack of good specialists in the area has also compounded the problem. The appeals of a mother of a child with cerebral palsy from birth asphyxia to prescribe something to cure him, to a young lady, unaccompanied, who went into a seizure episode when no sedative was available in the clinic and the presence of inexperienced staff to provide first aid, all highlight lack of empowerment of the local populace and general medical unawareness. 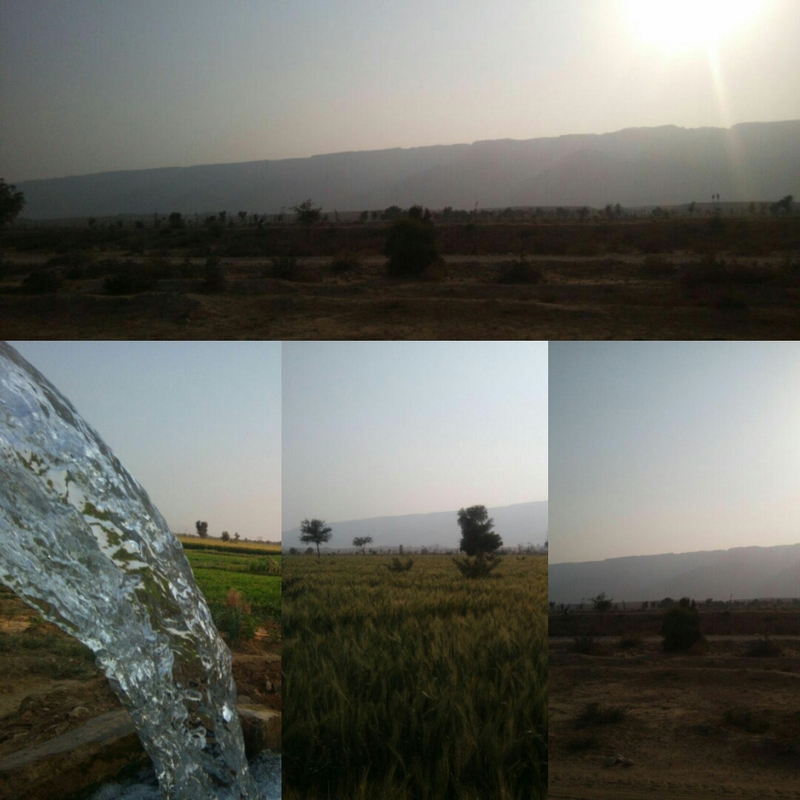 Basic understanding of the local area language was imperative and from the limited basic exchanges it was almost clear that the rural population has strong faith despite adversity. The ruggedness of their local areas and resilience in the face of inaccessibility is reflected in their enduring interiors. 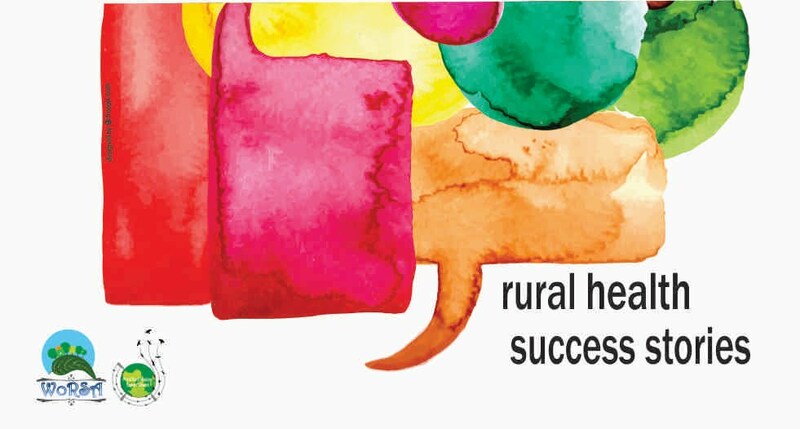 Rural health is certainly on the list of priority areas for my attention and I hope this small piece as well as more upcoming stories could empower us to motivate others to look beyond the challenges and serve the communities there. Last but not the least, the opportunity to explore the untouched beauty nature has to offer from the roof of the world surrounded by snow capped peaks to basking in the pure surroundings of the agrarian regions, one can certainly make a lasting connection with this area of practice.